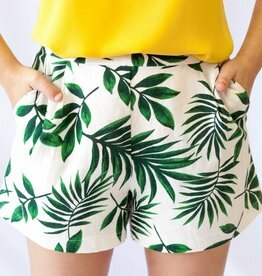 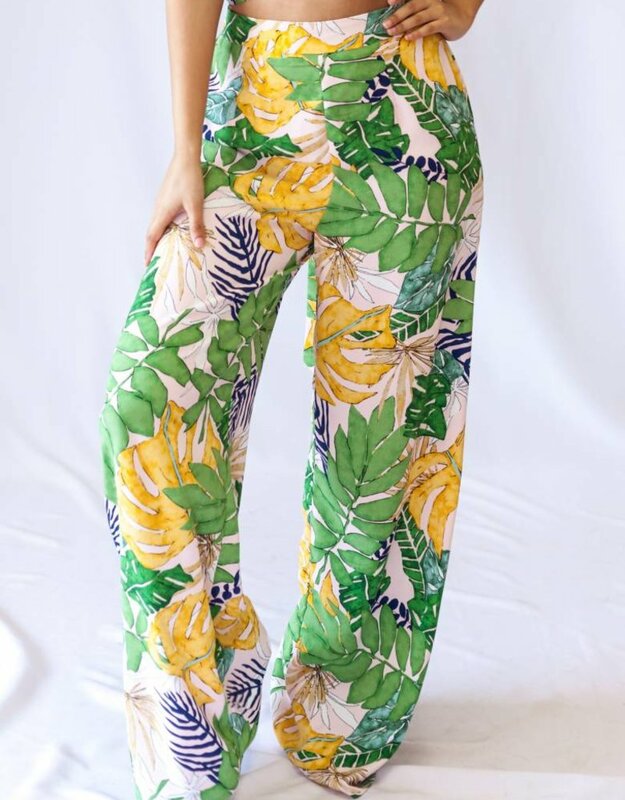 These pants are so tropical! 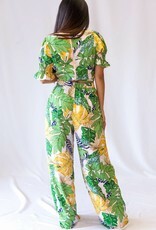 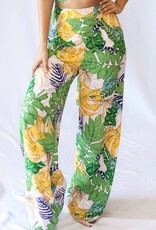 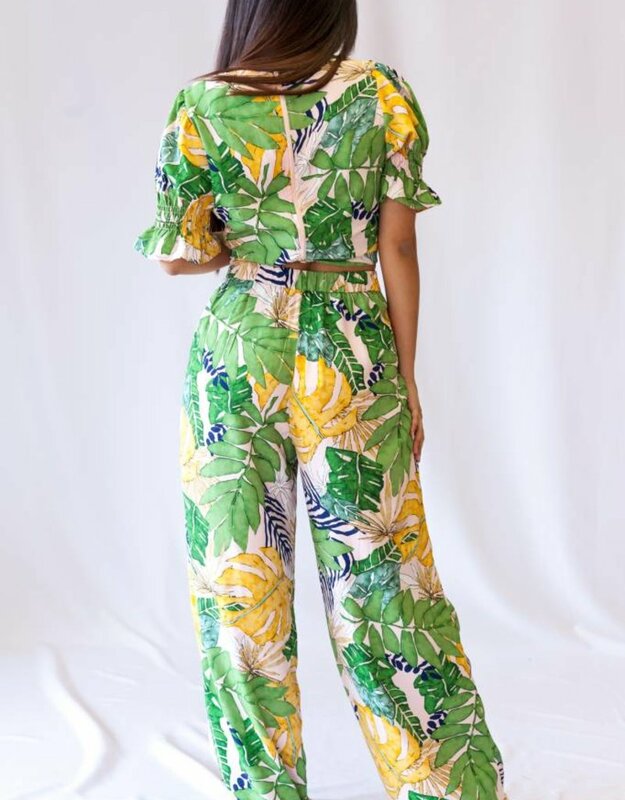 Our Trista pants feature a fun tropical print, a comfy fit, and an elastic waist band. 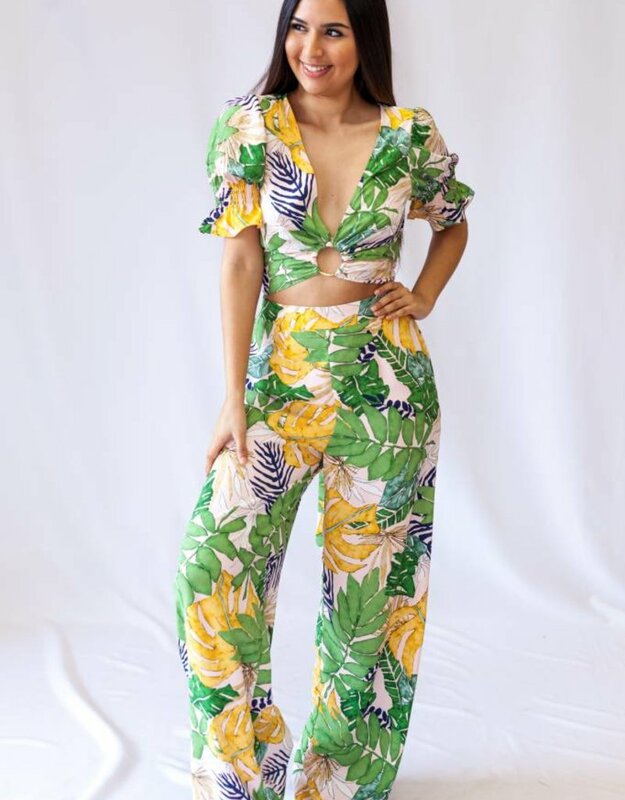 Pair these bottoms with our Eva crop top to complete the look.